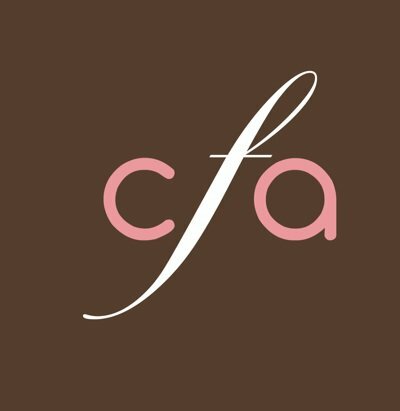 Today I am going to introduce an awesome fashion accessories website~ ConfusionFa.com because this online store is now my favourite store to shop at for my acccessories. Their unique designs to match the season and on going trends is what makes it makes it my favourite accessories shopping destination. Borne in 2006, Confusion Fashion Accessories is growing rapidly. Confusion Fa is present in Ahmedabad, Pune, Chennai, Kolkata, Ecommerce and Exhibitions across India. Confusion Fashion Accessories is an offspring of Kenil and Sinsar, who have been in the Fashion Jewellery Industry for the last 20 years as wholesalers across India. The website is well organised and we can search desired product easily from the categories listed on the website. The categories includes Necklace, Earrings, Bracelets, Cuffs, Anklets, Hair Accessories, Brooch and many more. 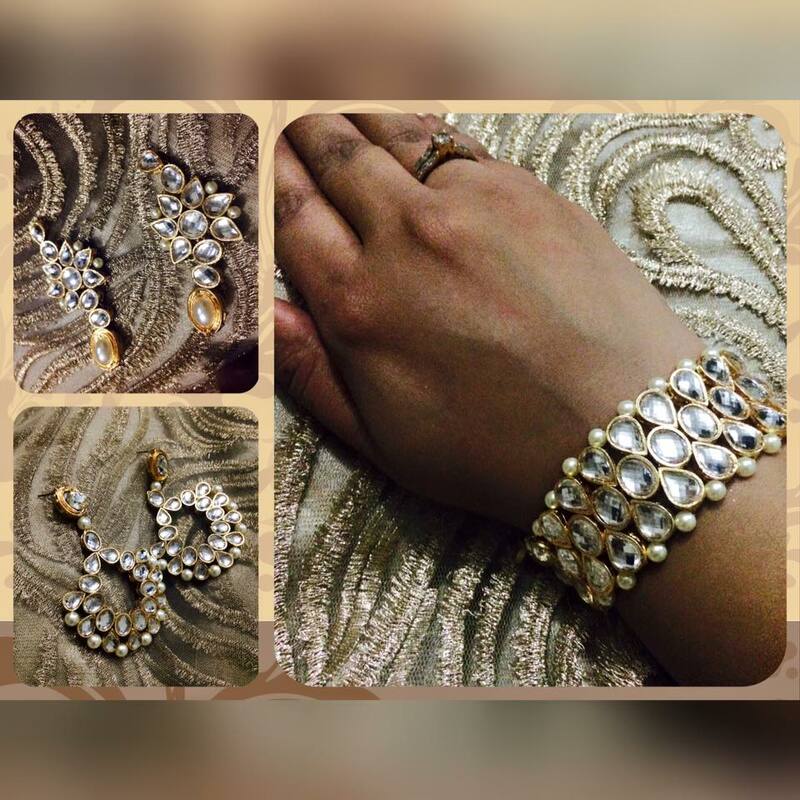 I love kundan accessories and when I saw the beautiful kundan cuff and earrings at CFA, I couldn't wait to add them to my accessories collection. I received the products within 3-4 days of placing my order and the products were packed beautifully. They are of best quality and can go well with any outfit. I wore the kundan earrings with my new traditional outfit to recent family function and everyone loved them too. 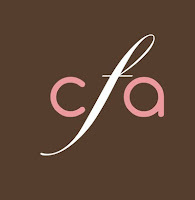 The trendy and creative designs is what makes CFA the best website to shop for accessories. 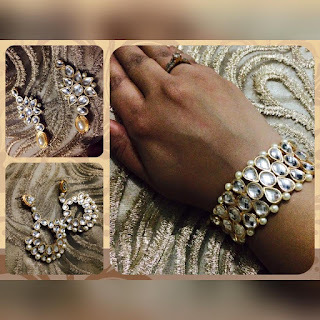 Do have a look at my recent fashion accessories haul from CFA and let me know your views. My shopping experience with this website has been really good and I would highly recommend this online store to all fashionistas. I would give 4/5 to this website! It sounds amazing! Those accessories look really beautiful.